Call us to place an order for pick up! Most orders can be ready in about 20 minutes. Need to feed a large group of people? 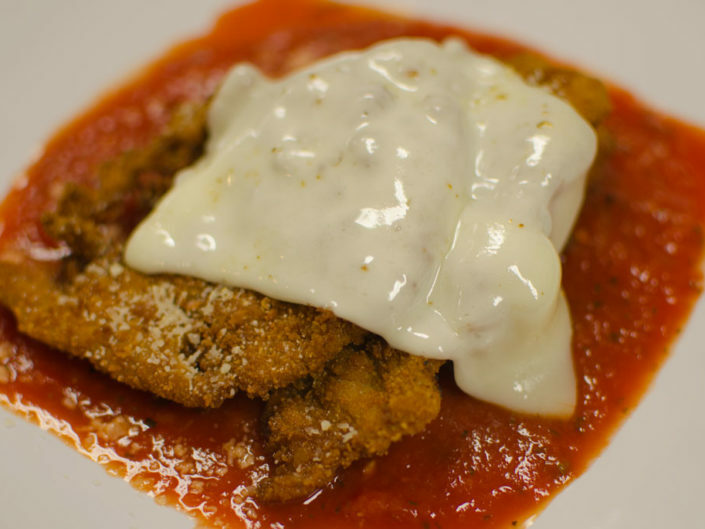 Sweet Basilico offers three ways to feed a large crowd. *Listed prices are the minimum price for a catered event. Price is dependent on entree choices and availability. **Private dining space is subject to additional charge depending on size of party and time of year. Sweet Basilico is proud to help the shift of sustainable transportation. 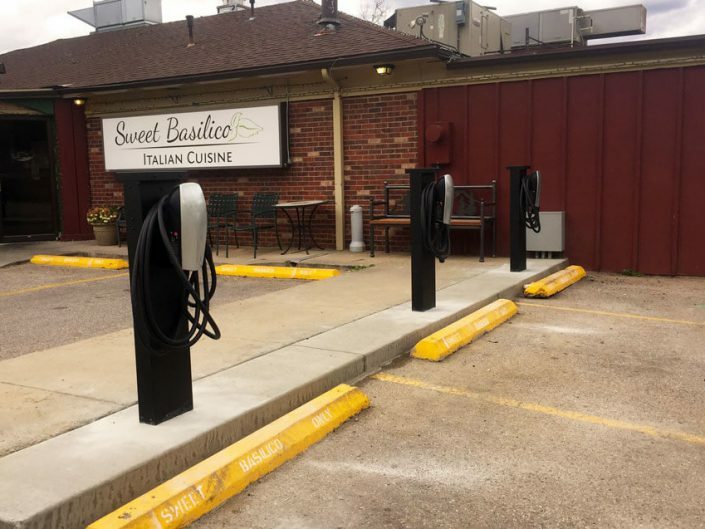 We now offer Tesla destination charging for our patrons. Available are 3 Tesla Connectors, up to 16kW. We please ask all of our patrons to be mindful of these charging spots. Please do not block the charging spots if possible, and please keep charging times low during peak restaurant hours (6-8pm). For more information about Tesla destination charging visit Tesla.com.